Awesome quilt for the boys in your family or friends!! 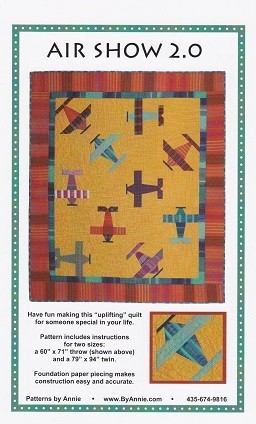 Foundation Paper Piecing makes these quilts easy enough for beginners but fun for experienced quilters as well. Pattern includes full-sized foundation.